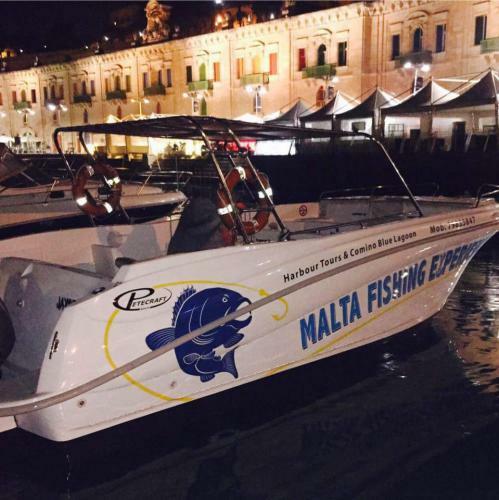 Malta Fishing Experience are located in Sliema, Malta and offer nearshore and offshore fishing charters on these beautiful waters. 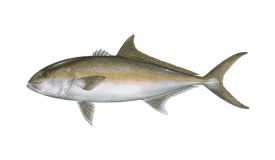 The crew have everything on board to please both the most experienced fisherman and complete novices, and cater to groups and families with children. Their 27’ Petecraft 270 center console was built in 2013, and is powered by twin 150HP Mariner 4-Stroke outboard motors to get you to the fishing grounds in no time. 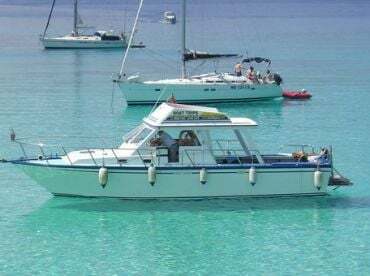 The boat has ample space for up to fourteen guests, and with its cover and deep sides, you will be well protected from the elements. It comes equipped with GPS, fishfinder, VHF radio, toilet, shower, and icebox, as well as a sound system for your enjoyment. 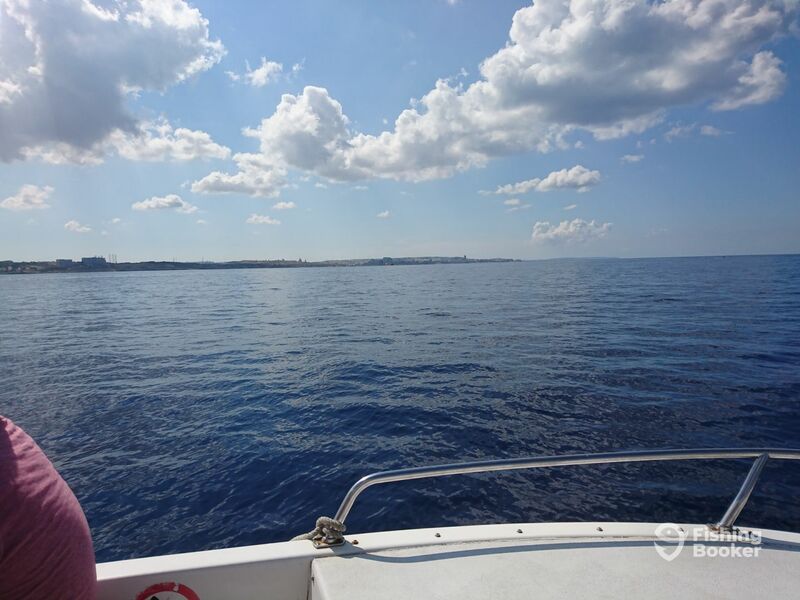 Both masks and snorkels are available on board for those wishing to enjoy a swim in the crystal blue sea during the day. 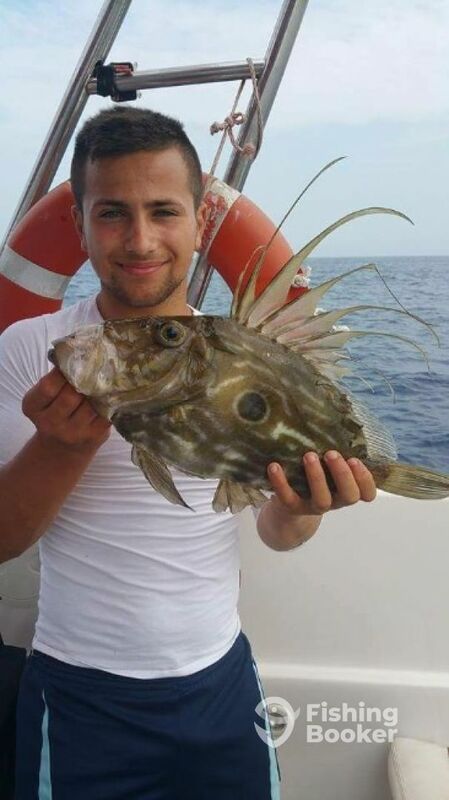 Malta Fishing Experience use a range of fishing equipment including Okuma & Shimano reels and Mitchell rods when targeting species such as Seabream, Dentex, John Dory, Snapper and more, depending on how far offshore you are fishing. 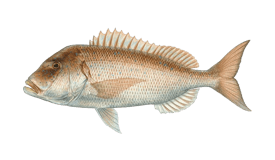 Their 5 hour shared trips will take you bottom fishing around 3-4 miles offshore, while on their 5 hour private trips you can head out up to 16 miles offshore for some deep sea fishing (200-300 metres) and trolling for larger species. 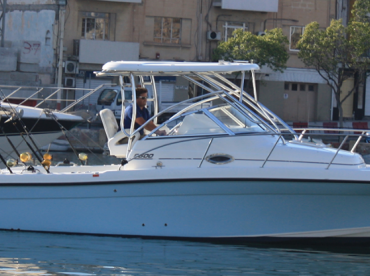 Trips include rods, reels and tackle, lures and live bait, as well as traditional Maltese bread, beer, soft drinks and water. 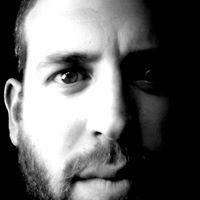 The crew can also help you as much as you need during the day if you are new to the world of fishing. For private charters, they can provide a selection of food and drinks of your choice. 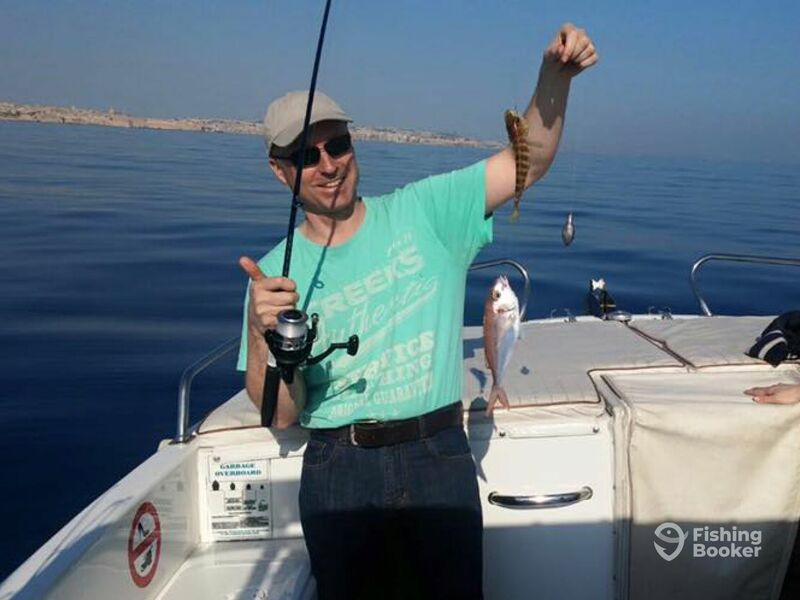 A day with Malta Fishing Experience is a day that will make your holiday truly unforgettable! 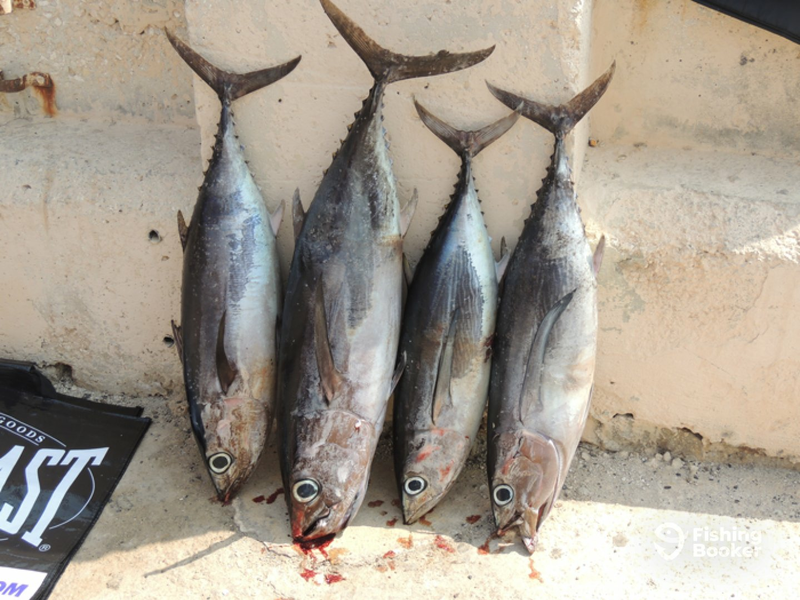 We are doing big game fishing for tuna and more it has to be a private charter but you will have a great experience. 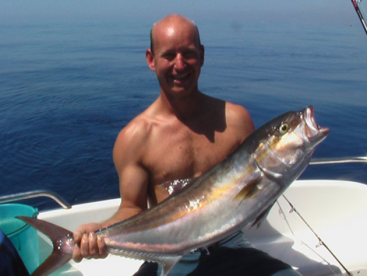 Spend 5 hours with us on a private fishing charter, where we will head out up to 16 miles offshore for some deep sea fishing (200-300 meters) and trolling action. 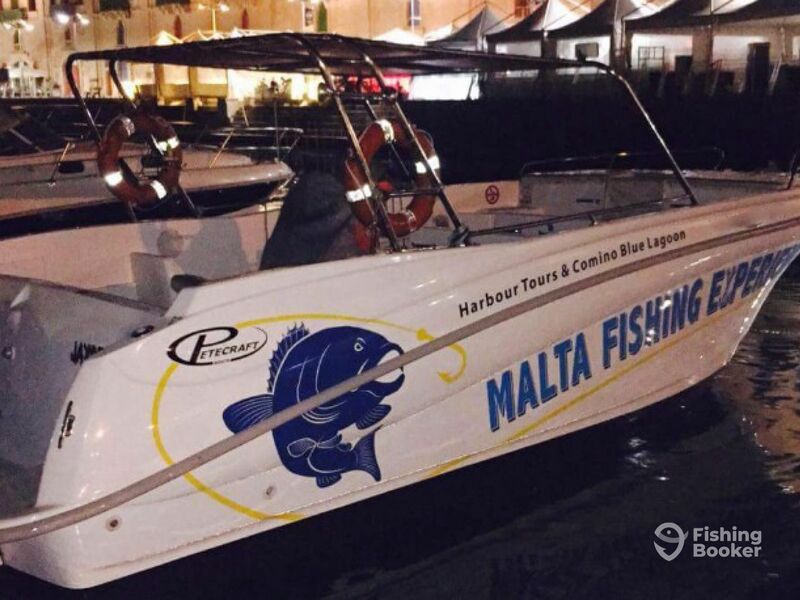 Trips include rods, reels and tackle, lures and live bait, as well as traditional Maltese bread, beer, soft drinks and water, or a selection of food and drinks of your choice. 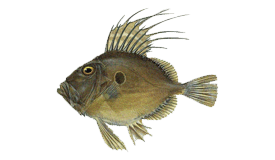 Join our shared half day trip, and try your luck at some bottom fishing 3-4 miles offshore. 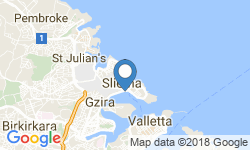 Trips include rods, reels and tackle, lures and live bait, as well as traditional Maltese bread, beer, soft drinks and water. 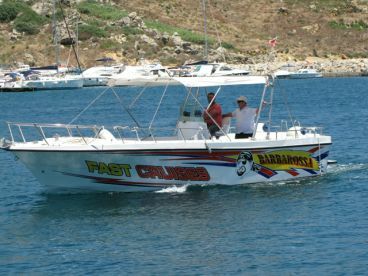 Petecraft 270 (Center console) построена в 2013. Мотор – 2 150 л.с. Mariner 4-Stroke. 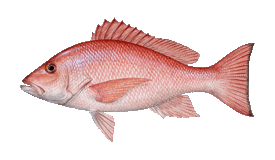 Since I was 5 years old I used to go fishing with my grandfather, and would spend a lot of time at sea. Since then, fishing became a big part of my life and I continue doing that till the present day. We had an excellent day on the water with Captain Matthew. 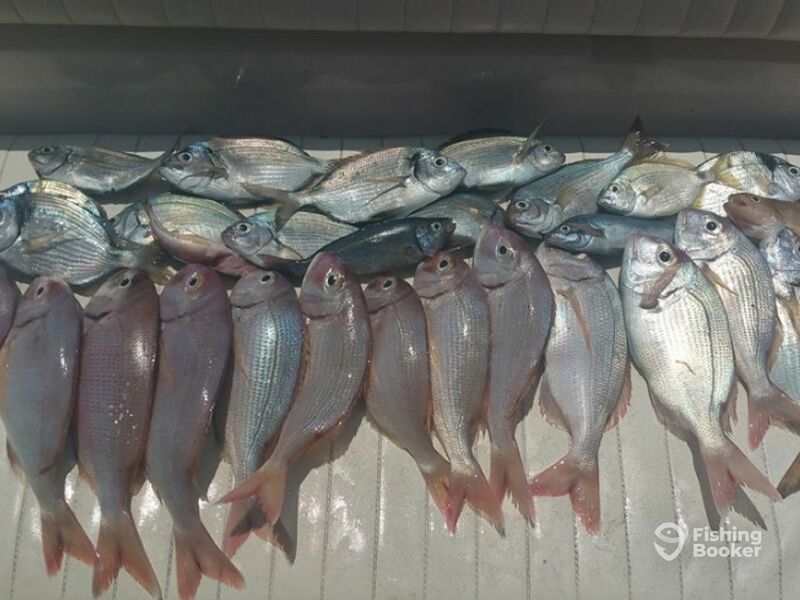 Although fishing conditions were not great the day of our trip do to the winds and the choppiness of the sea Matthew ensured that we had an enjoyable time none the less. 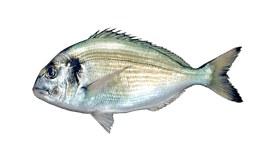 Matthew took us to several spots and through his efforts we caught a very nice trigger fish and several other smaller species. Additionally, there was an ample supple of various beverages and some excellent traditional Maltese snacks. Thanks guys it was my pleasure to have you onboard i would love to see you again one day thanks again. 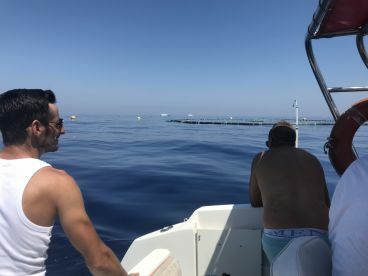 Matthew is clearly a well experienced skipper, he took us to well known spots in search of Tuna but unfortunately on the day it just wasn’t meant to be. 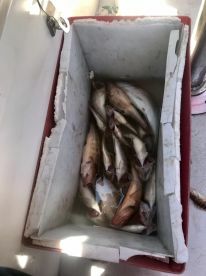 A very good trip overall with some bits fishing at the end. Thanks Matthew would definitely try again. Great fun.. We had a large party of 14 people.. Everyone had room to fish and enjoy the experience.. Matthew was very good at working with me and helping me create our bespoke trip.. Managed very well throughout.. I highly recommend it.. 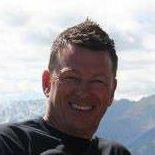 Thanks Alan for an excellent review, it was a great pleasure to have you all on board! 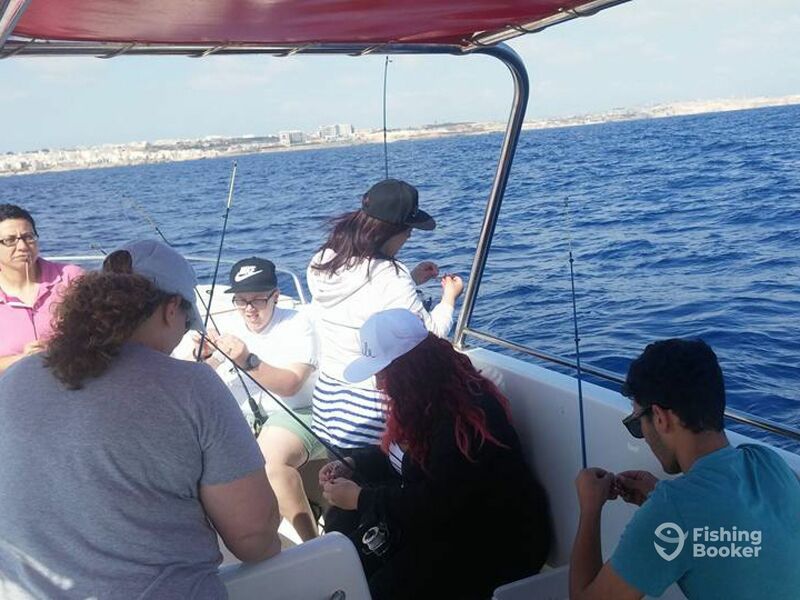 I hope you enjoy the rest of your holiday in malta and I’ll look forward to seeing you all again.. thanks again for choosing Malta Fishing Experience. Great day out, would definitely recommend it! 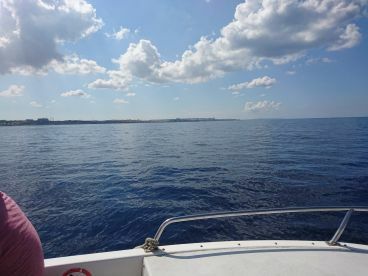 Really lovely day out.Captain Matt was excellent he came to collect me in the boat when I went to the wrong meeting point. He spent the whole trip making sure all the fishermen were happy, baited up and he kept us hydrates with drinks.